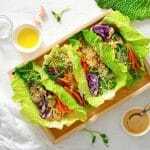 With the newfound understanding that fat does not make us fat, we are now piling our plates with heart-healthy meats, fishes and oils that can help to keep us satiated and slim. But, if the avocados aren’t the culprit, what is? Sugar. 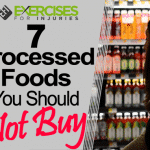 As with all things processed and modified, refined sugar is the nemesis of your waistline. Aside from an obesity pandemic, refined sugar is attributed to all manner of health conditions from diabetes to candida and even cancer. However, ditching the refined sugar need not mean all the fun and treats must disappear from your diet. 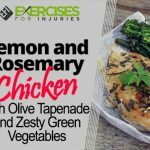 There are a plethora of sweet alternatives readily available to help you stay trim while still allowing for the odd indulgence. 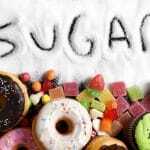 It is worth noting that all sugars, refined or otherwise are still sugars. Overconsumption of these is never advisable. 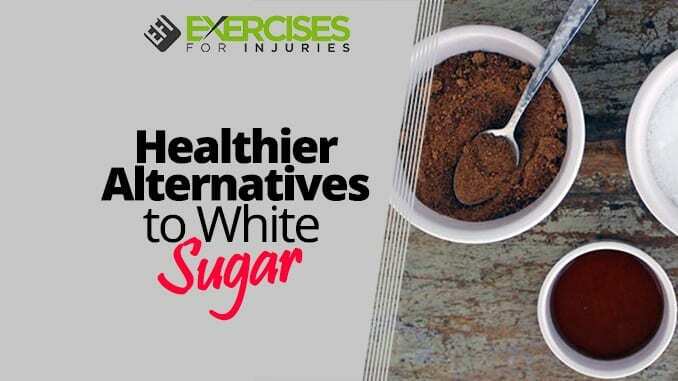 However, by making a few sensible swaps and enjoying these alternative sugar replacements in moderation, they can form part of a balanced diet. 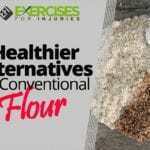 The following natural alternatives make for great refined sugar substitutes and can be utilized in all manner of dishes from sweet to savory. 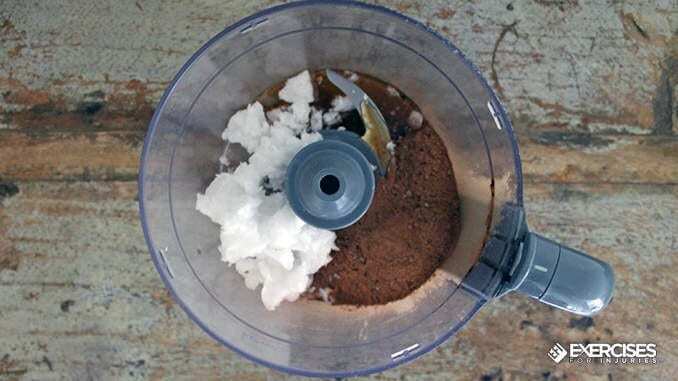 Coconut sugar is a popular paleo baking choice and is a great option when looking for a replacement for granulated sugar. 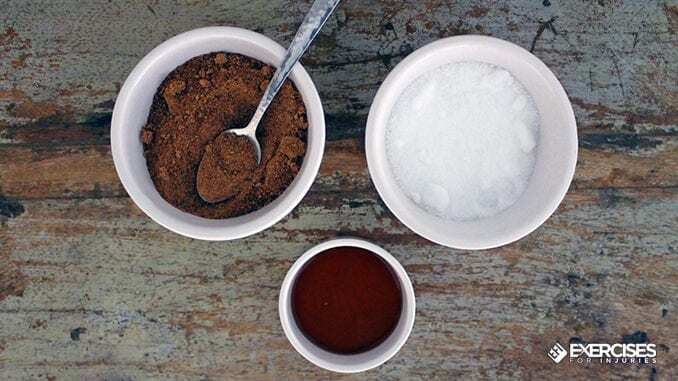 Containing small amounts of crucial vitamins and minerals, coconut sugar is a must in your healthy baking pantry. An unrefined natural sugar alternative, it may surprise you to know maple syrup provides some nutritional benefits. From vitamins and minerals to fighting inflammation, maple syrup is one of the healthier natural alternatives to sugar. It is important to opt for pure grade “A” or grade “B” maple syrup that is free from additional additives. Undoubtedly the most nutritious and guilt-free sugar on this list, blackstrap molasses possesses a phenomenal array of health benefits. 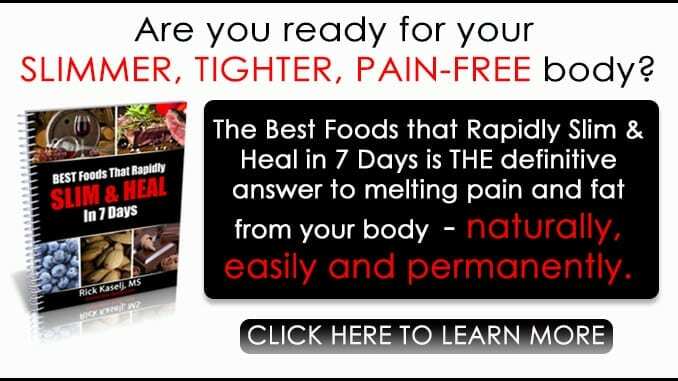 This nutrient-dense syrup is rich in cancer-fighting antioxidants, can help to stabilize blood sugars and soothes joint pain and inflammation. This has all the flavor and sweetness of natural fruit but intensified. Dried fruit and sugar-free jams not only provide additional sweetness to a recipe but can also contribute a valuable dose of nutrition. High in fiber, vitamins and minerals, fruits can be used to add sweetness and texture to both sweet and savory dishes. A plant-based sweetener, stevia has gained popularity in recent years becoming a mainstream refined sugar substitute. Take care when selecting your stevia as many brands offer a highly processed version, which can include additional unhealthy additives. Cinnamon is a naturally sweet ingredient as well as being a powerhouse of nutrition. 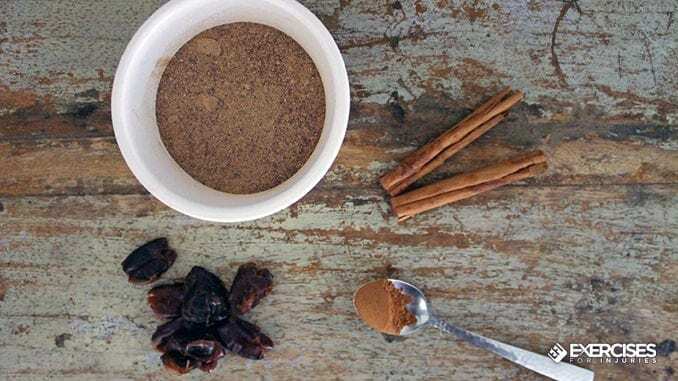 Packed with antioxidant and anti-inflammatory properties, this warming spice is also purported to ward off infections and protect against allergies. Carob is the chocolate alternative that dreams are made of. Incredibly sweet, fruity and a little bitter, carob is intensely rich and makes an ideal sugar-free chocolate substitute. With such an intense flavor profile, you may find you need not add any additional sweeteners to your recipe. 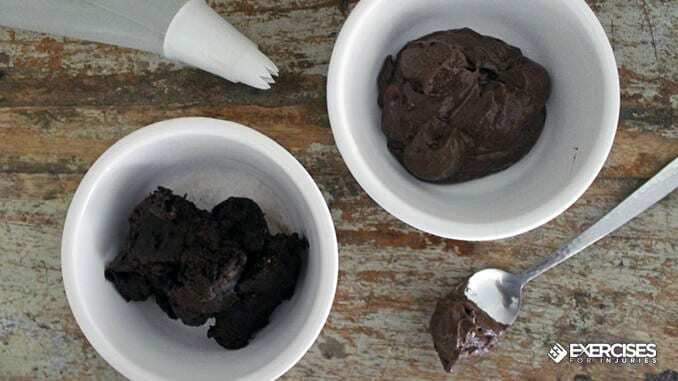 To crush those chocolate cravings why not whip up a batch of sugar-free cupcakes with a chocolatey carob frosting. 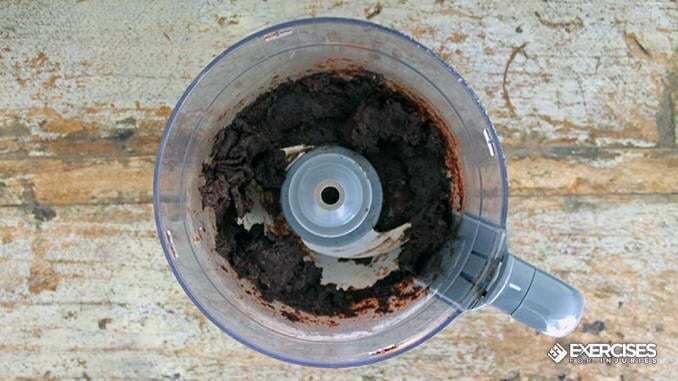 So simple to make, all you need is 1/2 cup of carob powder, 3/4 cup of coconut oil, a tablespoon of maple syrup and a good pinch of sea salt. Blitz on high speed in a food processor to create a fabulous pipeable frosting. 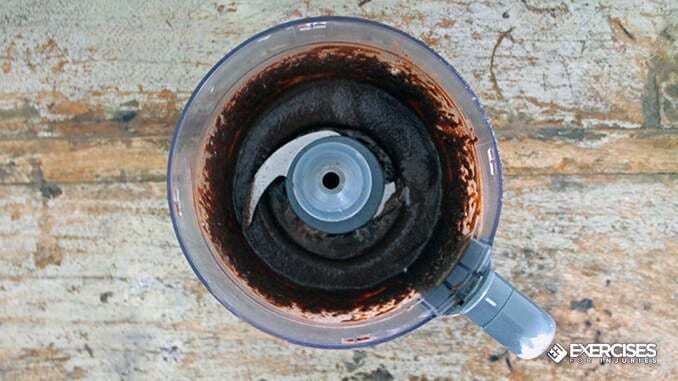 Better still, add 2 tablespoons of dairy-free milk of your choice to the frosting, and blend again to create an indulgent sugar-free chocolate sauce. Perfect for pouring over ice cream.